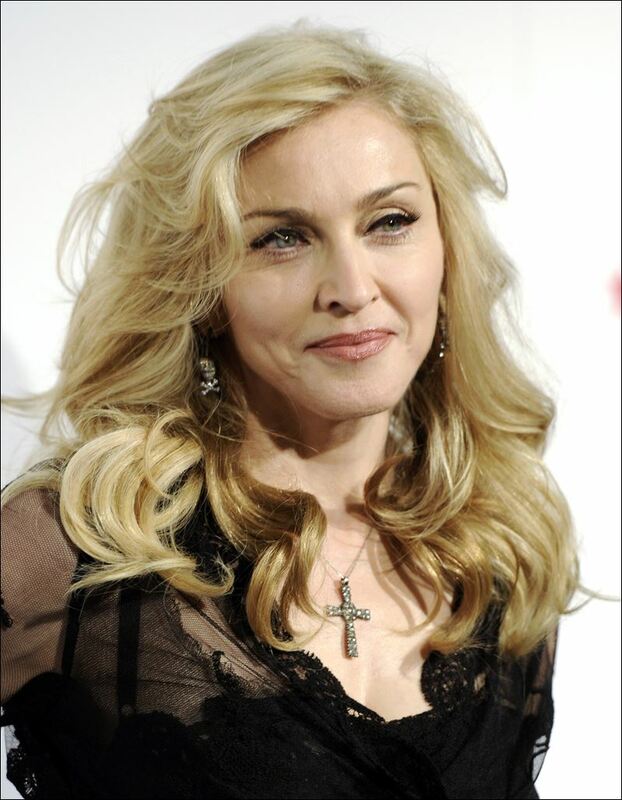 Adi Lederman has been sentenced to 14 months in prison in Israel after being found guilty of selling and stealing singer Madonna's unreleased songs. He was also fined 5,000 shekels, which comprehends to about $3900. The court has sad that an appropriate punishment will deter this kind of incidents in the future. Later she later six songs, calling it an “early Christmas gift” for her fans. Lederman was arrested earlier this year and agreed to a plea deal after confessing the crime.